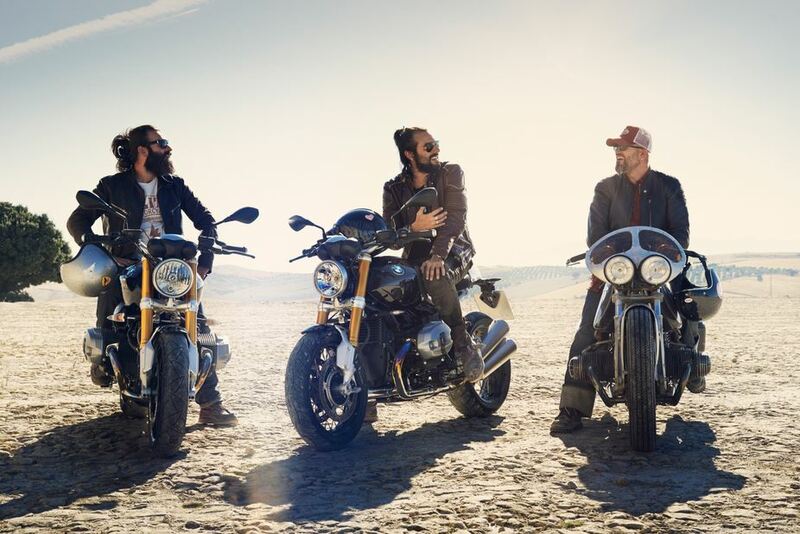 The Indian motorcycle market has to be the biggest market in the world, and it has become so because of a simple reason: the population density that translates into heavily congested traffic. 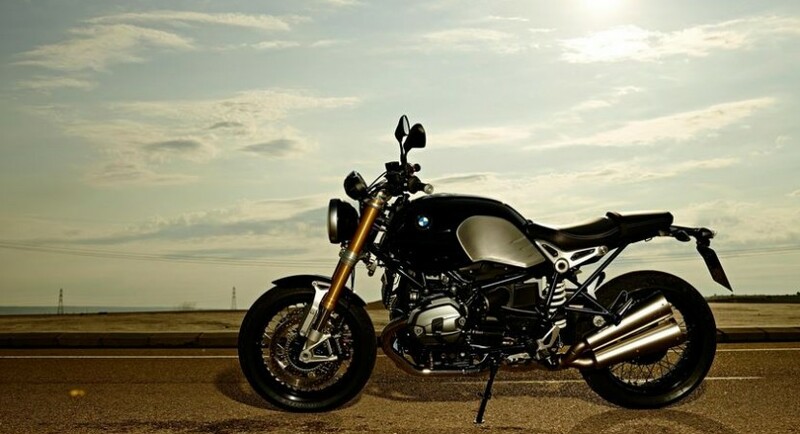 As such, the best way to get around is either by motorcycle or public transport. 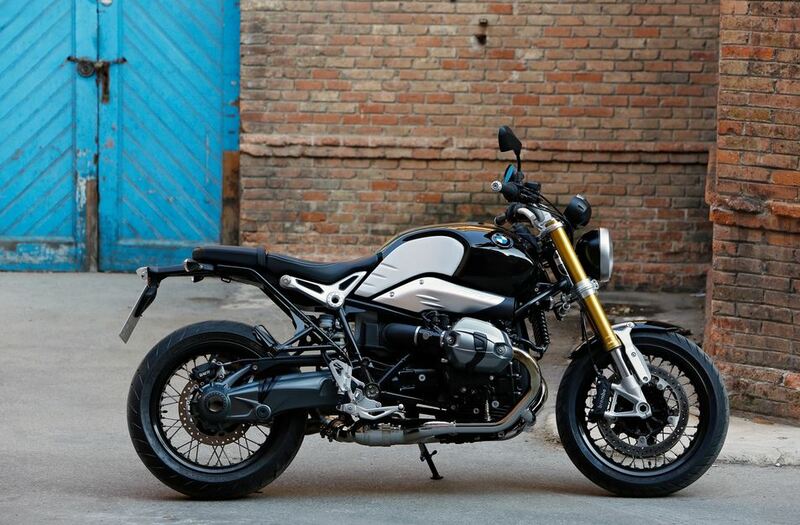 Pretty much every big bike maker has a foot hold in the country, and now German manufacturer BMW decided to introduce the R nineT. 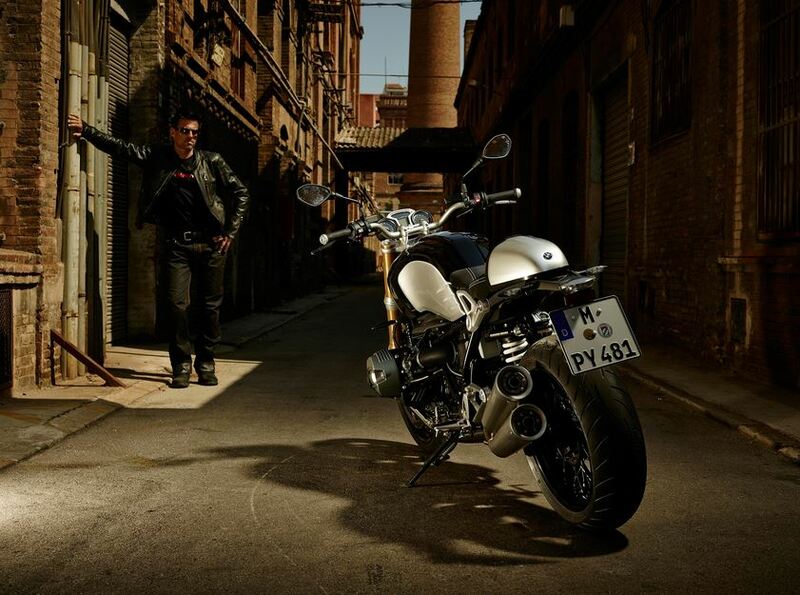 And this bike isn’t what you would usually find in India. 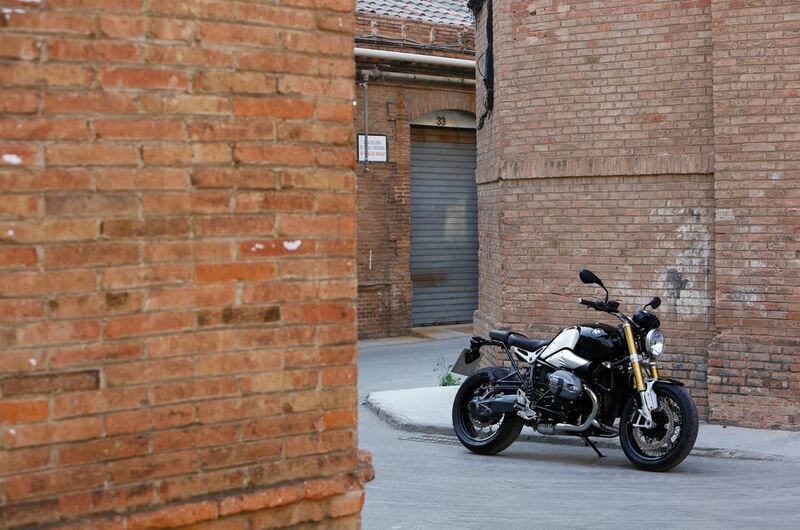 Most other manufacturers tend to give India cheap motorcycles, and the R nineT doesn’t quite fit the bill. 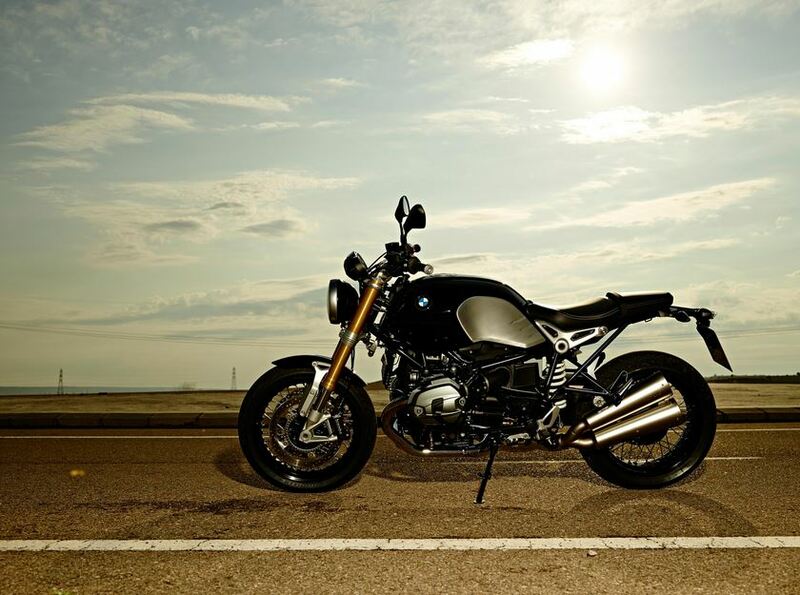 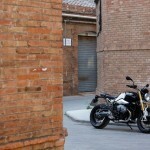 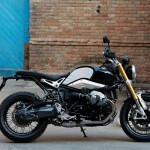 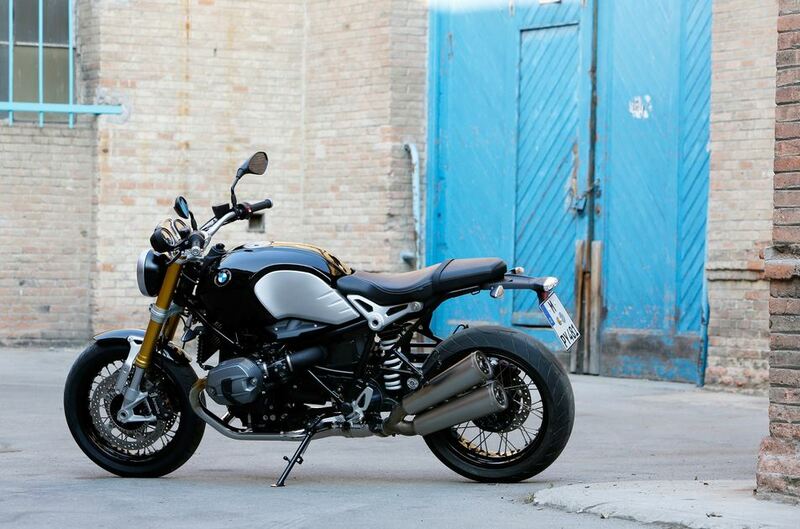 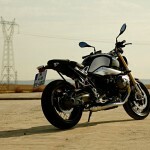 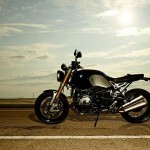 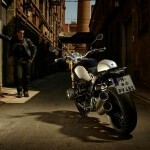 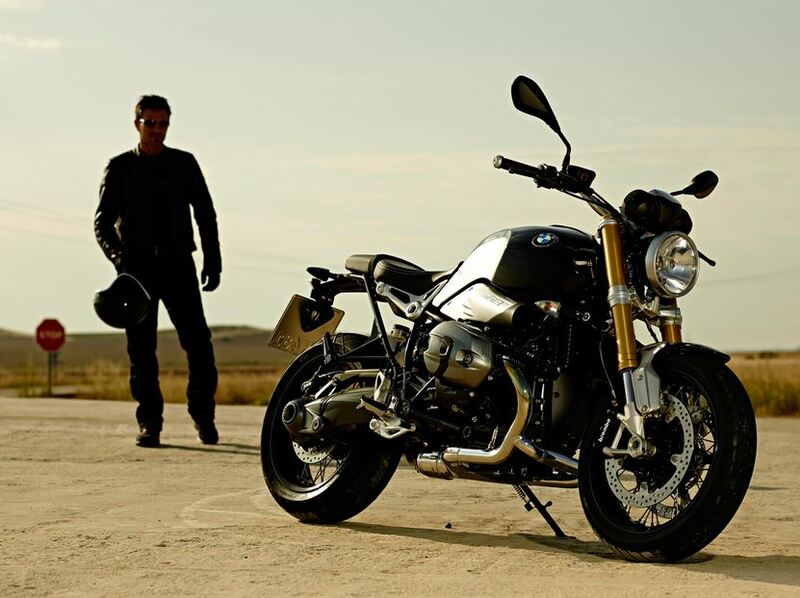 In fact, in India, the BMW R nineT will bear the massive price of $39.000. 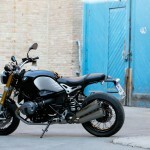 While I am sure there will be plenty customers that will purchase one, don’t expect to see them too often on the streets. 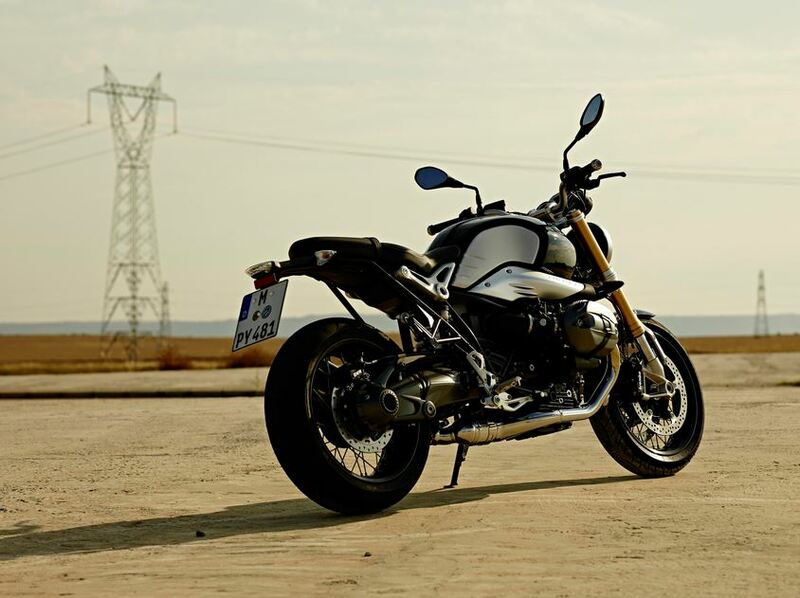 The BMW R nineT is capable of delivering 110 Hp from its 1170 cc engine and weighs just around 220 kg and was built as a tribute to BMW Motorrad turning 90.